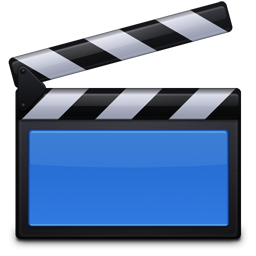 Video is common on the Web, and it is almost essential for many websites. In this article, I will give you a quick overview on how to produce video, the tools you can use, and what I’ve learned over the last 14 years of producing video for my websites and web apps. 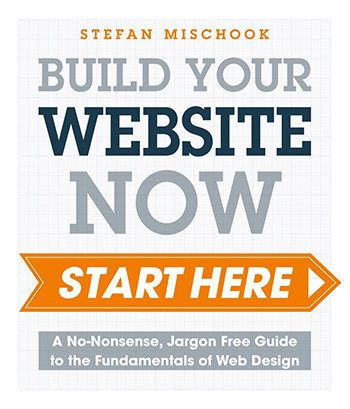 – choosing a good domain. – should you buy premium domains? Web Foundations – What is Web Hosting? – Should you set up your own web hosting? Web Foundations Course is Out! 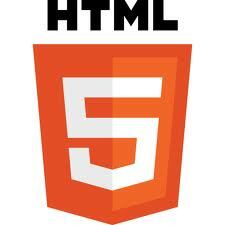 Understanding code is just the beginning of learning web design or programming. The word-wrap property is supported by all major browsers – and IE. There may not be a huge need for this feature in the English language, there aren’t too many overly long words, but then, it also depends on the size of the container. Text Shadow is another fun little CSS3 feature that makes things so much easier – for most of us, anyway. There’s bad news for IE users: Text shadow feature is NOT supported by any version of Internet Explorer at this time. Adding on the the last tutorial about 2D Transforms: Adding a third value to our specifications, we can create a 3D effect. Unfortunately, this is not yet supported in all browsers.